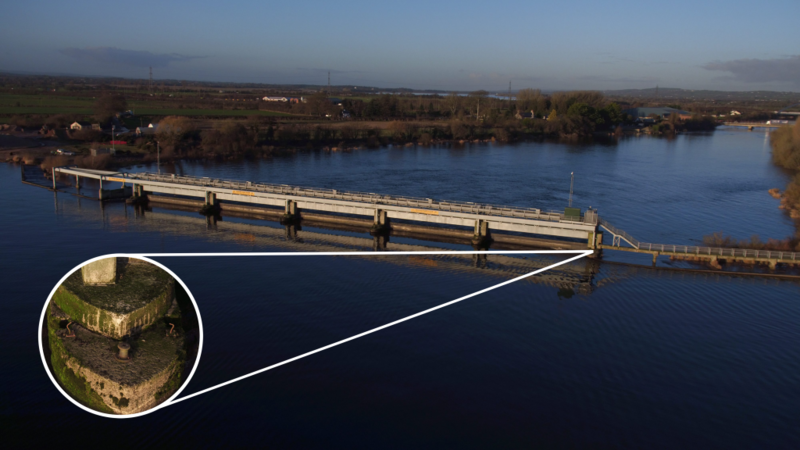 From wind turbines to pipelines, unstable structures, buildings, inaccessible location or hazardous area, our drone inspections save our clients thousands in manual inspection fees every year and prevent lives being put at risk. We make inspections easy, providing you with a 30-50” monitoring screen on the ground and live secure streaming via our proprietary platform & server to any location in the world in HD or 4K. Offering a 24/7 on call emergency response service, our teams are based throughout the UK and internationally to service our diverse client base.